On 4th February 2019, the UK Department of Work and Pensions announced an agreement on social security with Ireland in the context of the Common Travel Area arrangements, guaranteeing continued access to State Pension and benefits for UK and Irish citizens and their qualifying family members when in the other’s state. Whilst we welcome this announcement, we believe that further clarification on the practical implications of this deal are needed. In recent times we have received queries from Irish citizens currently living in the UK concerning rights to entitlements, and from those considering a move to the UK concerning transfer of current payments, which currently is possible for certain social welfare payments. Many are particularly concerned about the future implications on qualifying for the Irish State Pension (Contributory) or their entitlement to a UK pension following Brexit. We continue to monitor developments in advance of the United Kingdom’s departure from the European Union. 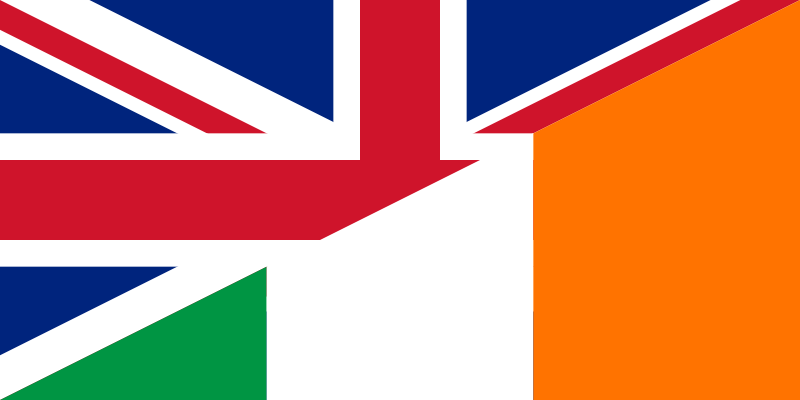 We advise prospective Irish emigrants to the UK and returning Irish emigrants to the UK to contact us and our UK based Emigrant Support Programme funded counterparts with queries in the interim. Read our comments in the Irish Times here.